I have been getting back in juicing and smoothie making recently. I find they are a really good way to start of your day and very quick and simple to make. This is the first juicer I have bought and I love it. 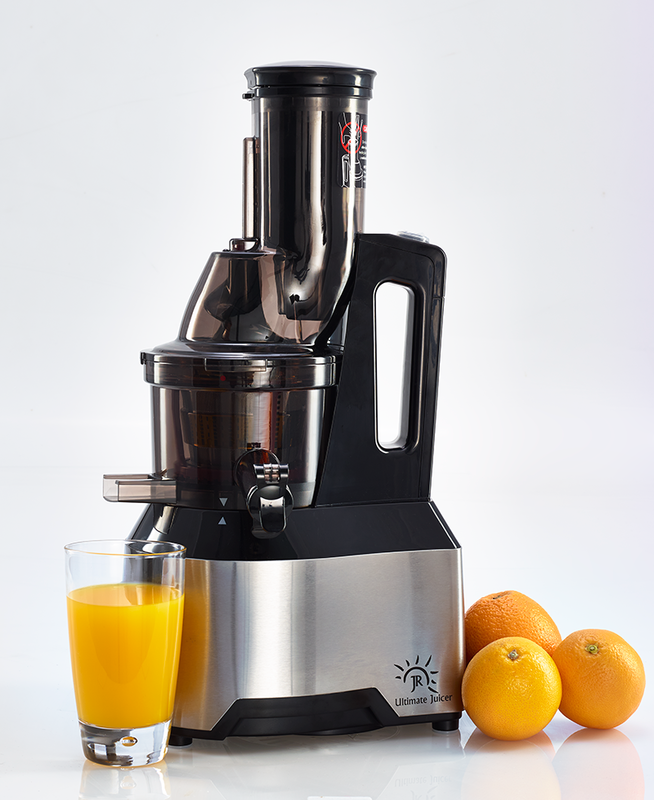 There are quite a lot of components to this juicer but all of them are easy to clean and they fit together perfectly. 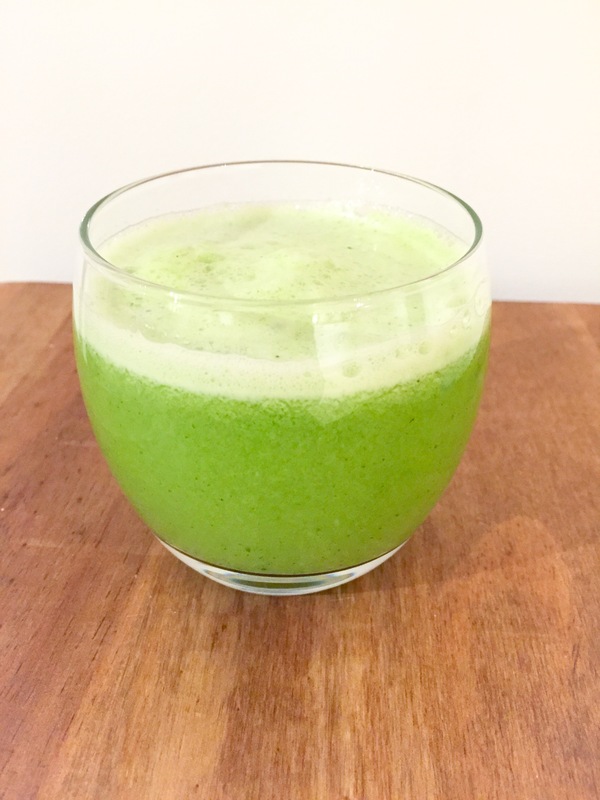 I love the non drip smart cap which enables the juice to be mixed in the juicer, the container isn’t very large though so I find I have to let the juice out a couple of times during the juicing process. Both the juicing and smoothie attachment are brilliant. The smoothie attachment makes smoothies far better than when I have made them in a blender. The juice attachment extracts so much that the left over fibres are very dry. This means more juice is extracted and therefore more vitamins, minerals and live enzymes are available than juice made from normal juicers. 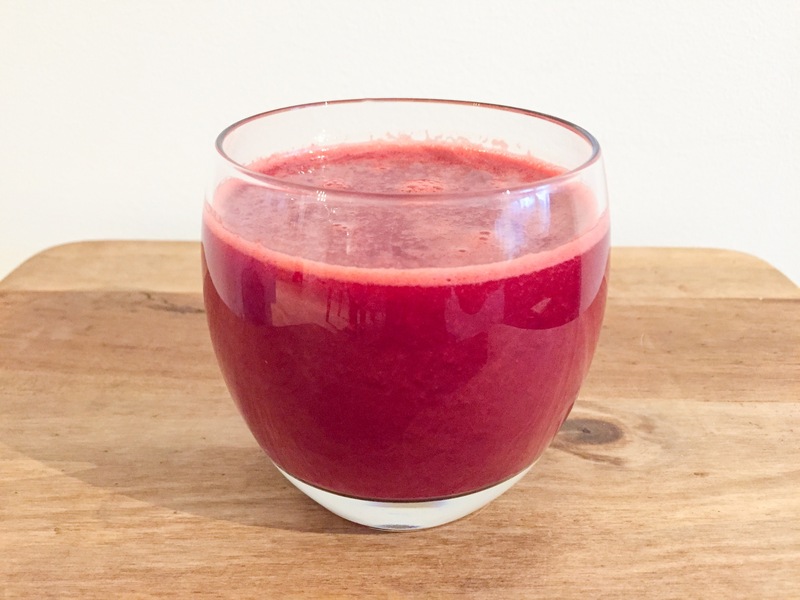 As it is coming to the end of a dark winter in Norway my energy levels were down and skin was not in a good state but since starting off my day with a smoothie or juice my skin is glowing and my energy levels are back up thanks to the boost of vitamins and minerals I am getting. It is quite expensive but I bought in on offer so I am very happy with the investment. I really enjoy using this and will get a lot of use out of it.